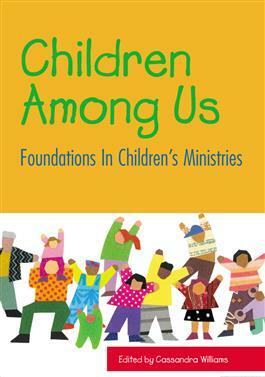 Respected authors provide a multilayered approach to welcoming children into the life of the church. They call for a commitment on the part of the entire faith community to engage children in multiple venues of ministry. The contributions are biblically based, theologically grounded, and informed by current scholarship. They provide practical information on how children learn, grow, and respond in the often-too-adult world of Christian faith. This is a multifaceted, multidisciplined look at what it means to walk with our littlest people on the path of faith.